Another quality Eneraque end-to-end power generation project delivered to a remote Northern Territory Hospital. 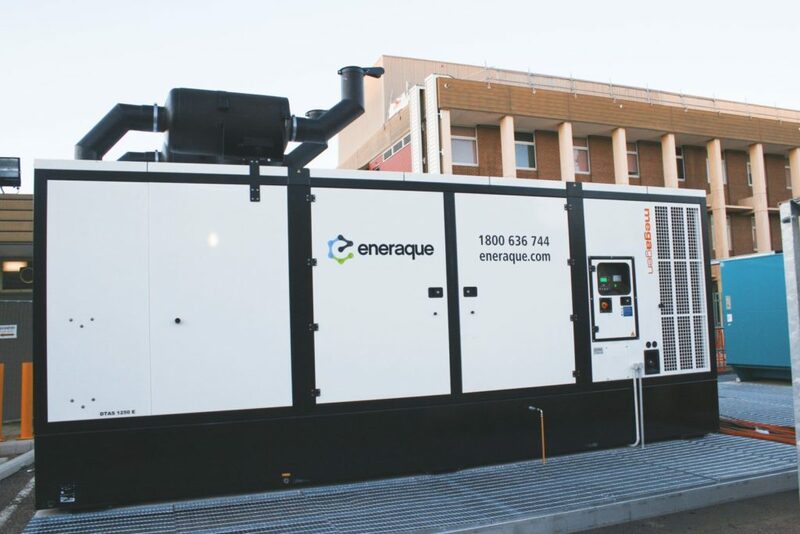 The Eneraque team was contracted for the supply, installation and commissioning of this 1250kVA MTU Standby Generator, for the purposes of critical backup to an Australian hospital. 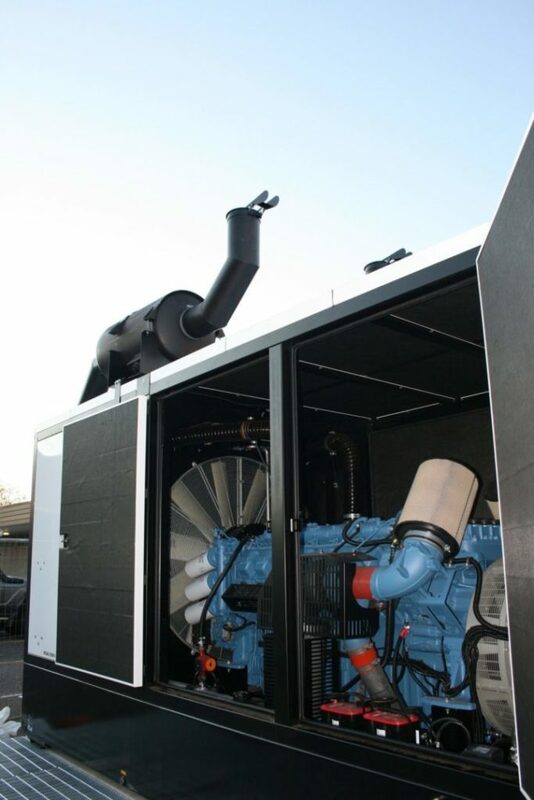 This generator has the following features which set Eneraque apart from other generator suppliers as we have the ability to custom design and build. For further project details, please contact Daniel Rowland at [email protected]. Speak to our industry specialists for immediate and personal assistance with all technical-related enquiries and solutions today on 1800 636 744, or email us at [email protected].